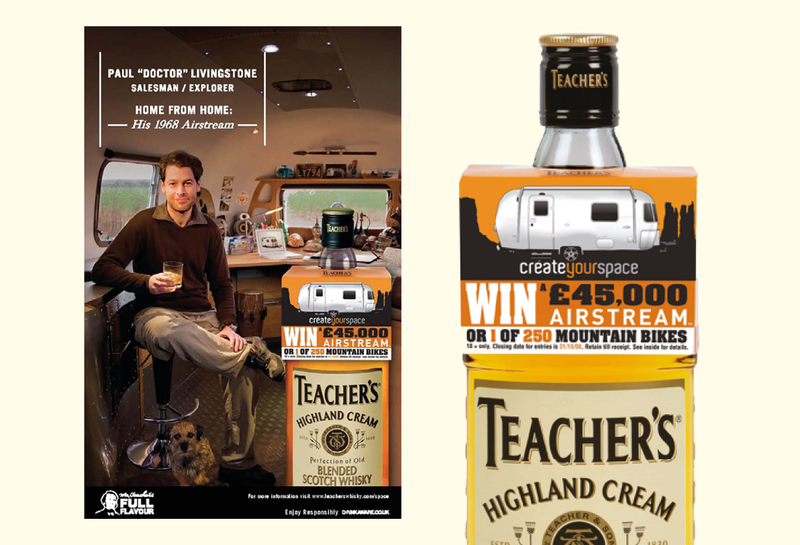 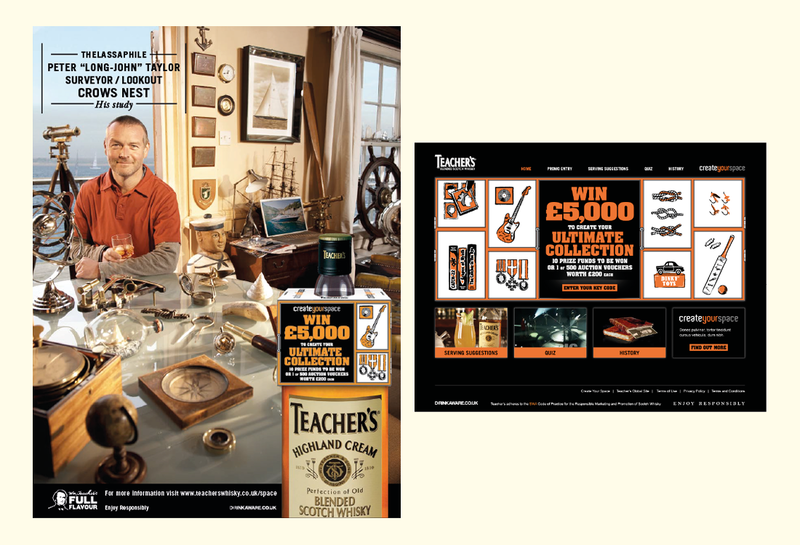 The ‘Create your Space’ campaign encourages men to indulge their passions or interests. 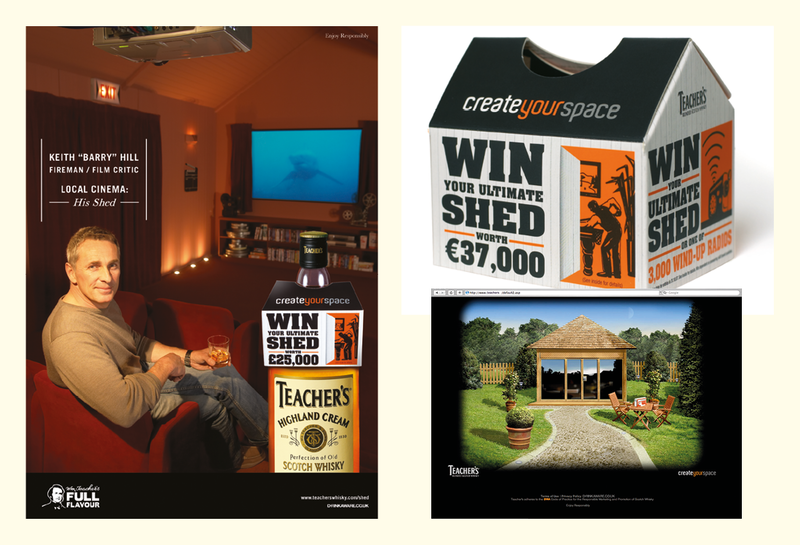 The ‘Win your Dream Shed’ promotion launched the campaign – redeeming at more than 12%. 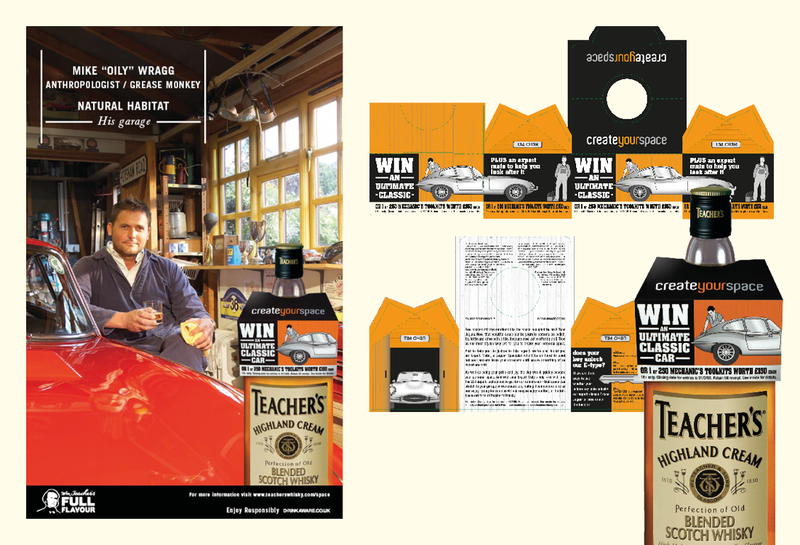 Encourage Teacher’s drinkers to reclaim some personal space in which to do ‘manstuff’ - and drink Teacher’s.